You'll never believe why Rabbi Kellerman is locked in the magical forest! Watch this week's 'Parsha in Two Minutes' to find out. 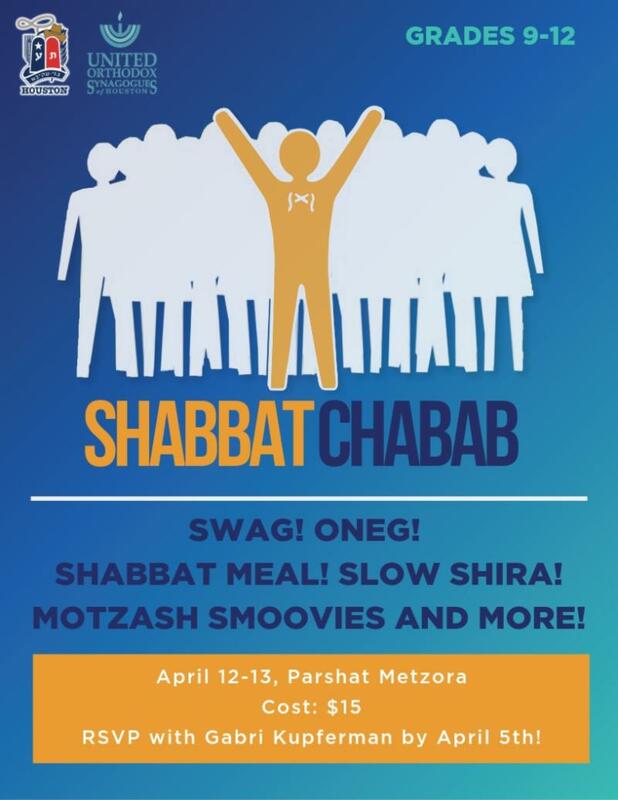 This week, 10th graders Yael Passy and Molly Goldstein explore Parshat Metzora through art and Midrash (click here to read) while 12th grader Gavriel Hampel connects modern songs to themes in the Parsha (click here to read). This week in STEAM we continued our Pesach-themed lessons. All students built pyramids with the mud bricks we made last week. 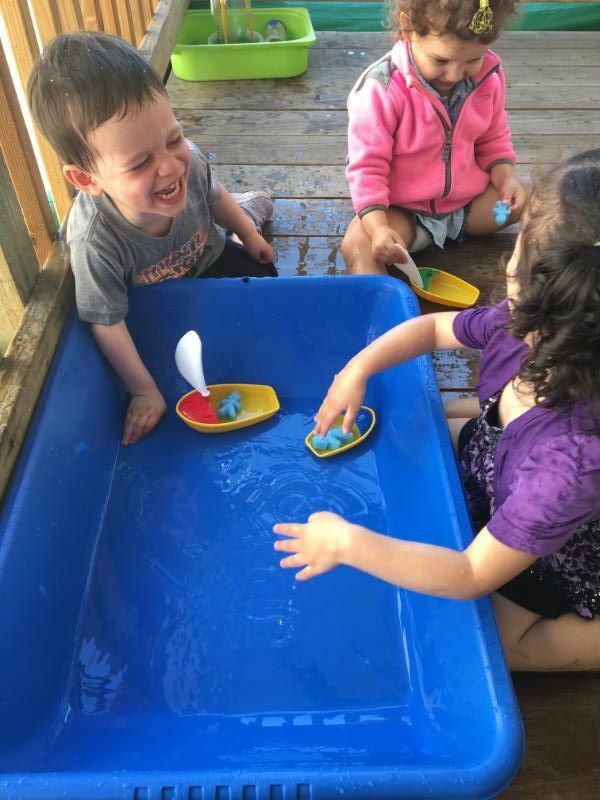 Our EC15 and EC2 students used wind power to help blow baby Moshe down the river in our sensory table. EC3 and EC4 read Izzy the Whiz and Passover McClean . 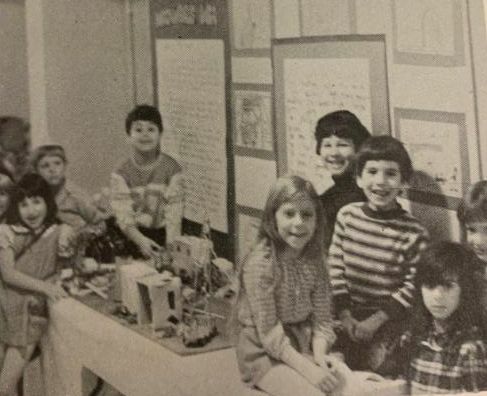 This lead to a lesson on robots, scientists, and engineering. Students then had a chance to design and build their own robots out of keyboard letters and bottle caps. Congratulations to our senior students who received the following college acceptances this year. We are so proud of you and know that you will continue accomplishing many great things. 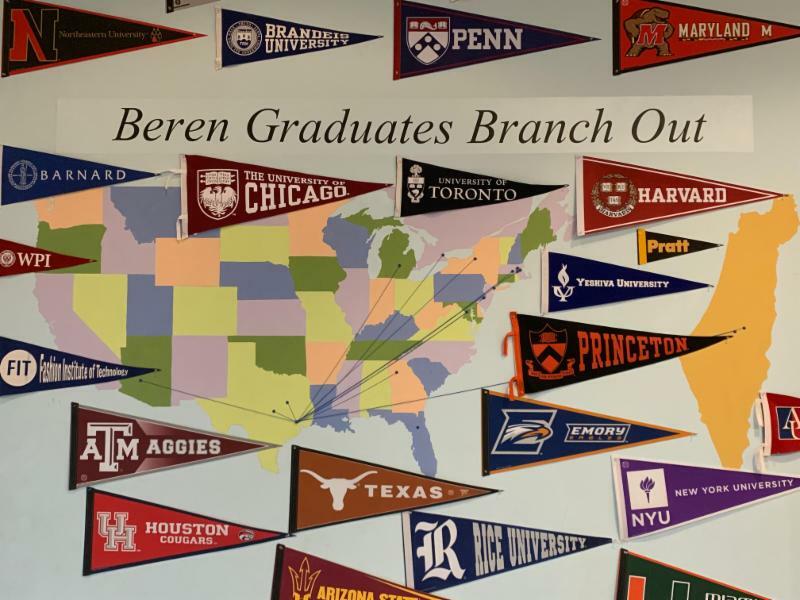 Austin College, Binghamton Univeristy, Brandeis University, Clarkson University, Jefferson+Philadelphia, Lynn University, Michigan State University, PACE, Texas A&M, Texas Tech, The University of Texas, Mccombs Business School, The University of Pennsylvania Trinity University, University of Colorado Boulder, University of Arizona, University of Houston, University of Maryland, University of Maryland Honors, University of Texas at Austin, University of Tulsa, Yeshiva University, Yeshiva University (Honors Program). We are proud that our students collectively have received over $600,000 in scholarship awards. Students in 3rd through 8th grades have been having a great time at the Beren Basketball Camp run by Athletic Director and Head Boys Basketball Coach Chris Cole. The camp is also run with the help of many of the current high school varsity basketball players. Each student receives a better fundamental base on basketball skills and other basic parts of the game. In the beginning of the year, the third grade challenged the HS students to convert 3 tangram designs into mini-golf courses. 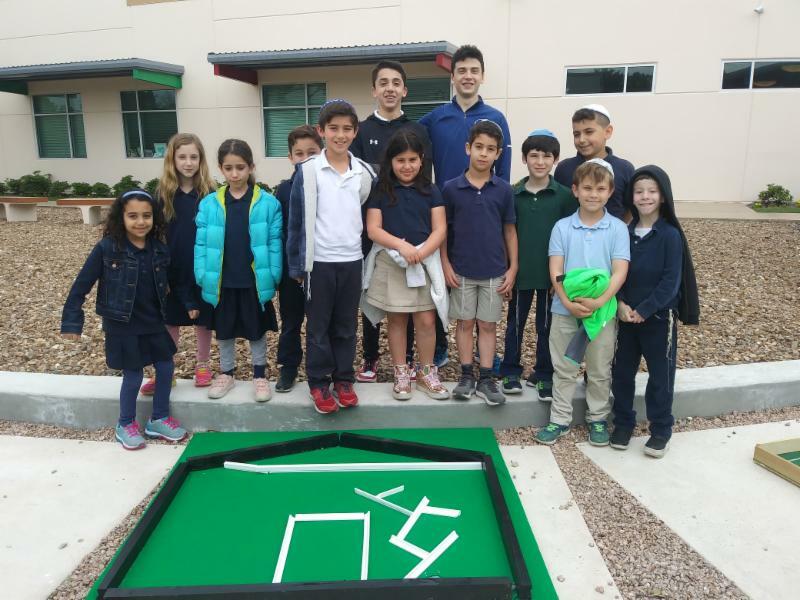 Last week, Mrs. Rosenzweig's HS Geometry class culminated the collaborative Mini-golf project with the third grade students. The third graders were very pleased with the mini-golf courses. All students celebrated the amazing work of the HS students by playing mini-golf together. 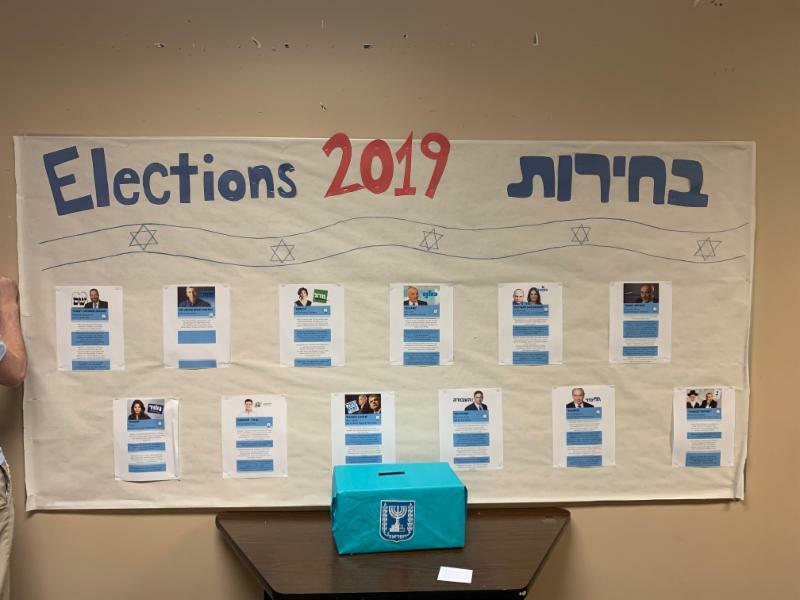 On Tuesday, students in upper school had the chance to simulate the Israeli election and vote for the party they thought would best represent Israeli citizens. 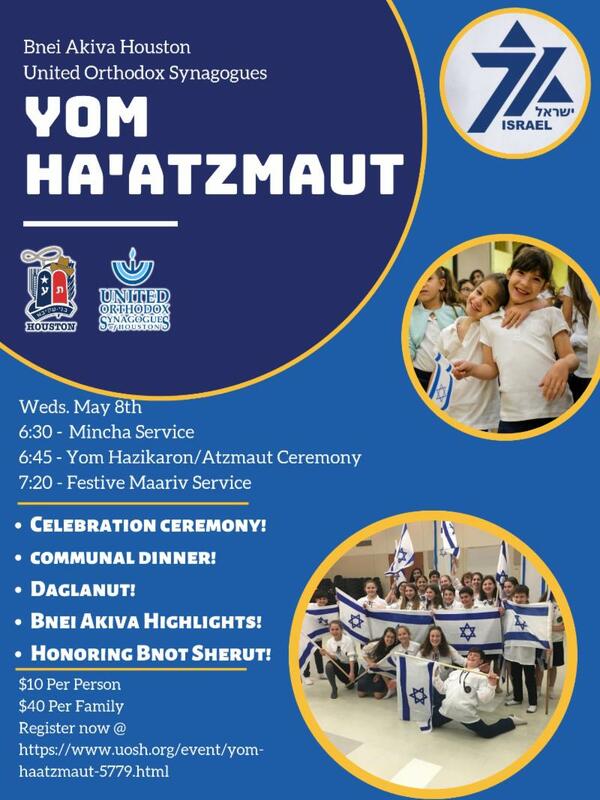 The results were close, but in the end (at RMBA) the Likud party won! 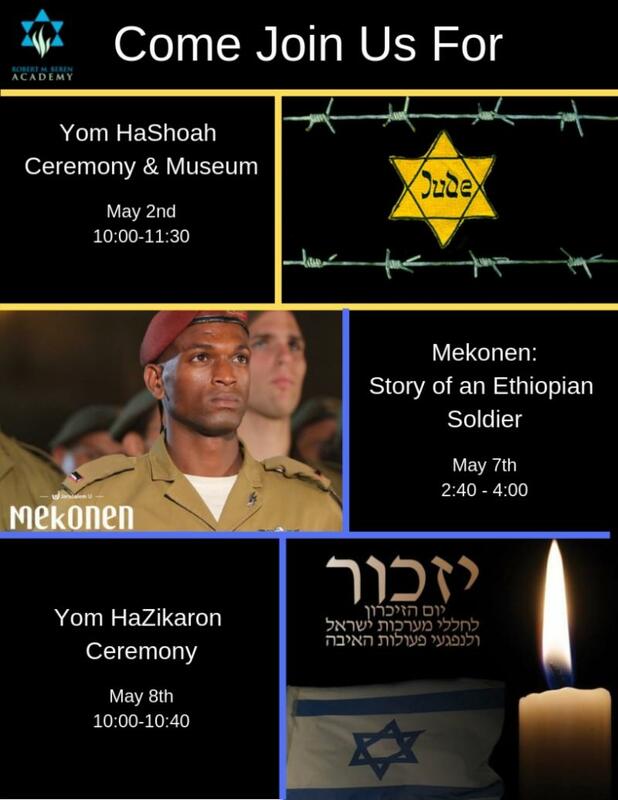 Parents, family, and friends were treated to early childhood Pesach performances today in each EC class. 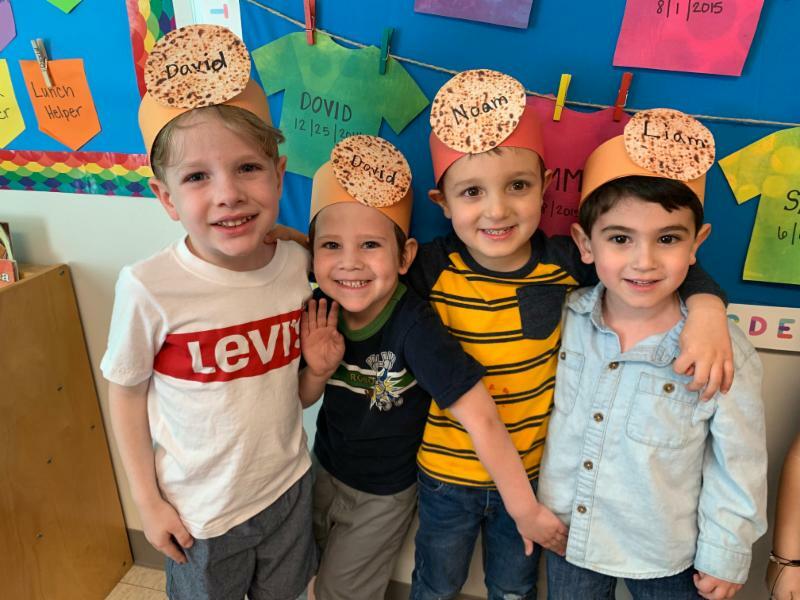 Students showed off everything that they learned about the upcoming holiday and enjoyed tasty Pesach treats (matza and macaroons). Click here for additional pictures from the adorable morning. 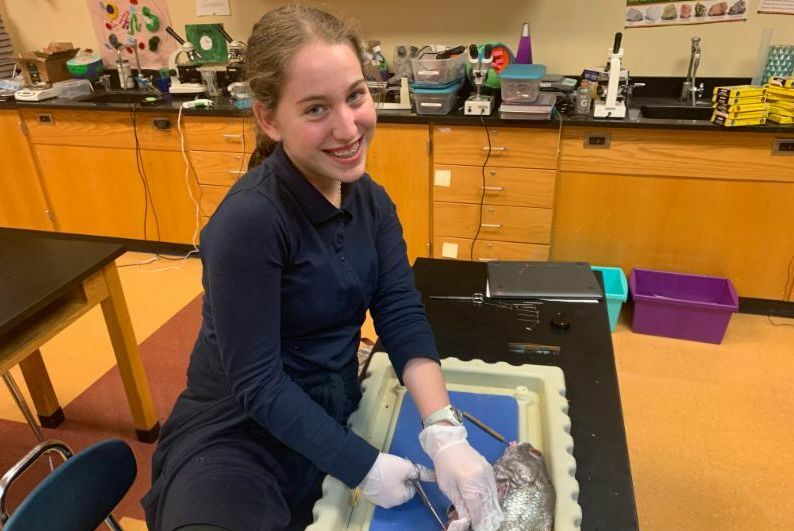 All middle school regular classes were cancelled this week so that the students could have unique learning experiences, which included: Krav Maga for girls, sewing in the BIMA lab, bullet journaling, sports debates, marine biology, CPR and Basic First Aid, Frisbee golf, as well as, classes on antisemitism, the Israeli Palestinian conflict, Judaism in Sports, Haggadah thoughts, and more. 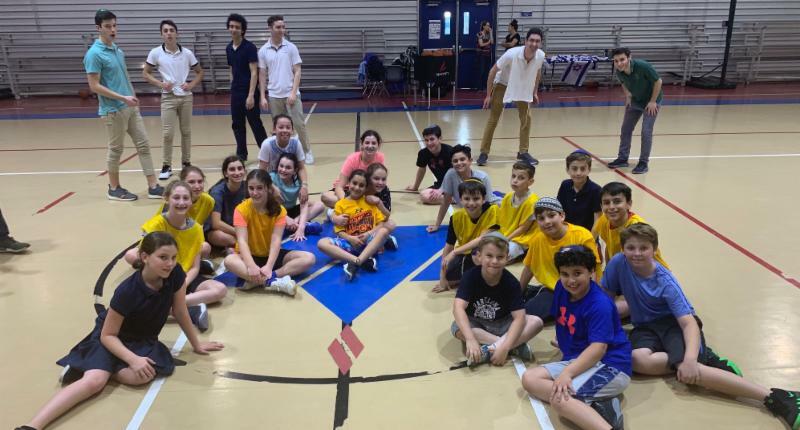 All students participated in a design thinking workshop led by Rabbi Kellerman, who worked with the students on asking the right questions, challenging assumptions, and generating endless possibilities through prototyping. 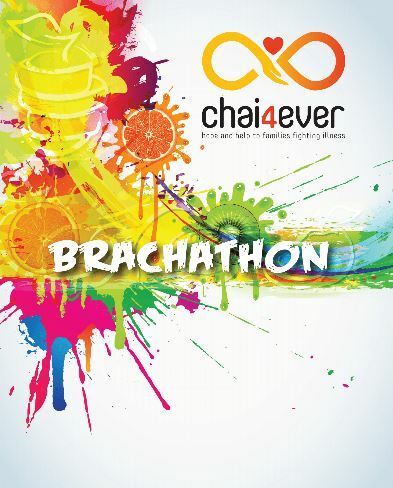 RMBA lower school students will be participating in a Brachathon (blessings marathon) Campaign. 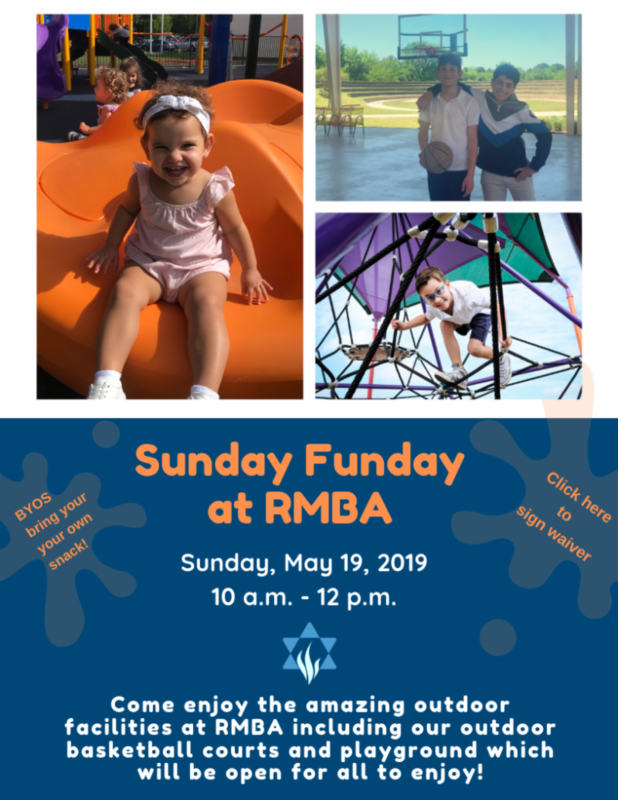 This program is run as a fundraiser for Chai4ever- an organization that sponsors programs and events for children suffering from cancer. The contest is starting on Tuesday, April 30 and will run until Monday, May 13. The Beren Basketball Camp has been going well, as the boys and girls are really doing a great job of working hard. 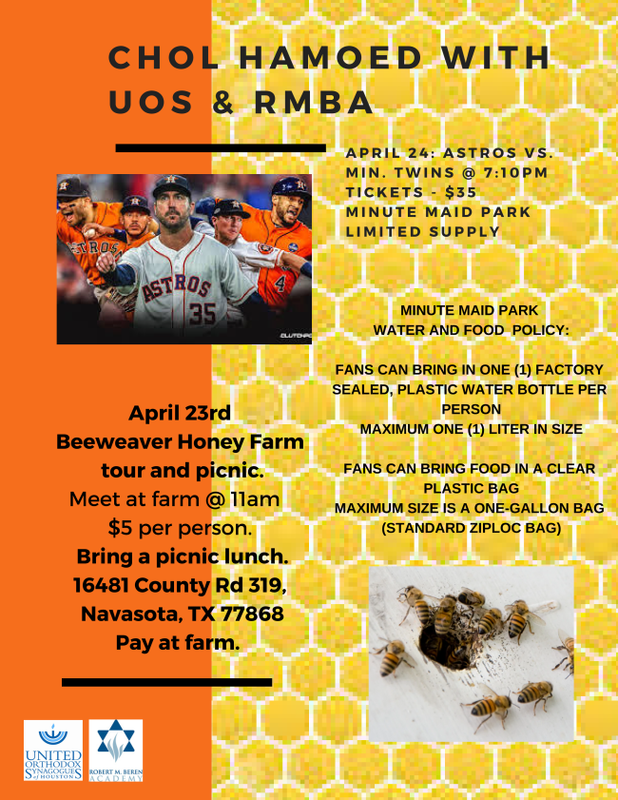 If your child missed the first two days but still wants to come, please contact Coach Cole to get them on the list. 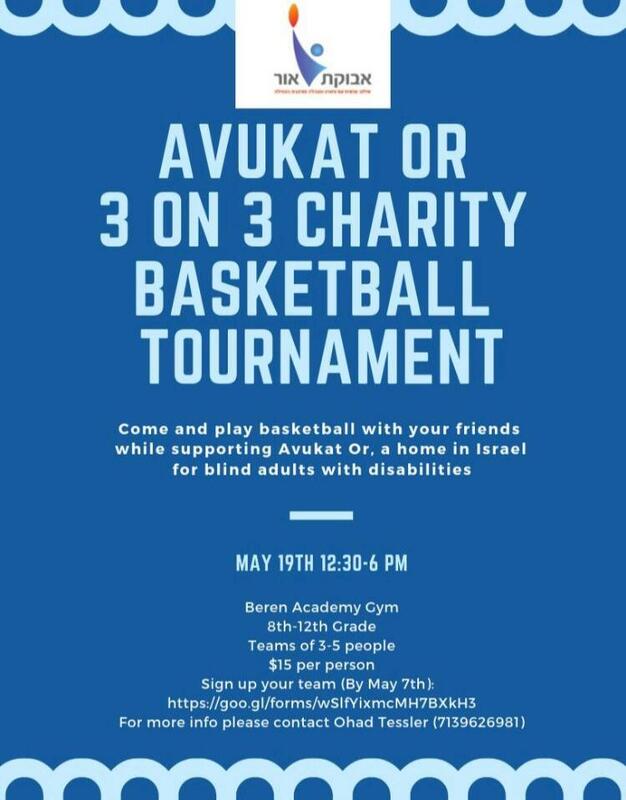 All Beren Academy sports uniforms need to be turned in ASAP. Please hand them directly to Coach Cole or turn them into the front office. 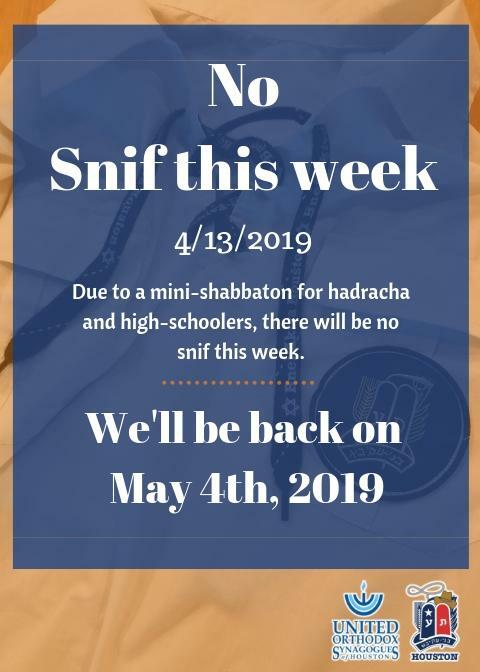 We'll be back on 5/4/2019! 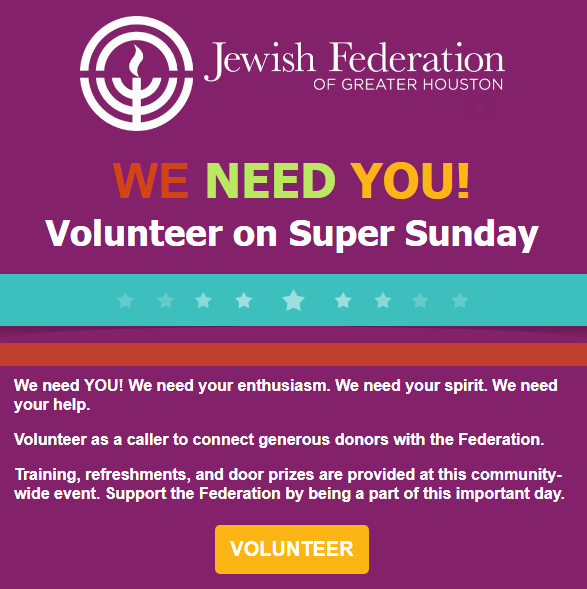 Click HERE to volunteer and have an amazing time!